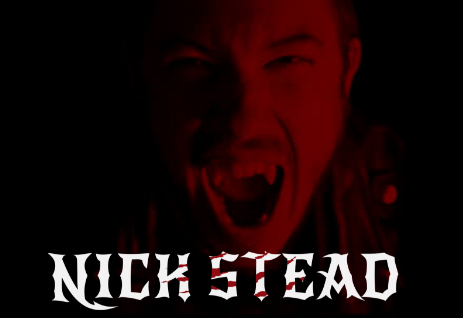 Author of the Hybrid Series, Nick Stead, will join us in Marsden Library to read from and discuss his work. 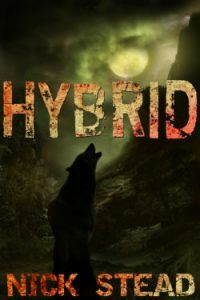 Set in Yorkshire, Hybrid follows the story of a teenage boy as he falls victim to the werewolf curse and is forced to transform during the full moon. But not only must he battle his own lupine instincts to keep himself from hurting the people he cares about, he must also hide his lycanthropy from a group of hunters known as the Demon Slayers, intent on wiping out his race. 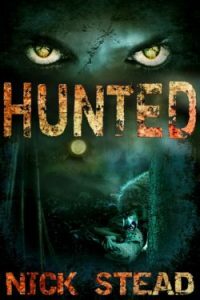 Hunted continues the story of teen werewolf Nick Stead and follows his ongoing struggles to adapt to his curse. He soon finds himself hunted at every turn, and his enemies are closing in. Nick will be signing and selling – and there’s a 20% discount for buying books on the night. Refreshments provided, £3 on the door.